The travel industry's top leaders and influencers recently descended on Hollywood, Fla. for the 2017 Phocuswright Conference. We were on hand to present our latest research and hear firsthand from key industry executives what they see could be the next big thing in travel. As mentioned in my previous post, I shared our latest research, , an in-depth look at the online travel shopping preferences of travelers from China, Japan, and Australia. Our research on the Chinese market proved timely and consistent with an underlying theme of Phocuswright: how can travel companies tap into the Chinese market? To succeed, companies must have a holistic understanding of the behaviors and expectations of Chinese travelers, who predominantly rely on mobile applications and voice-enabled digital assistants when searching for and booking travel. Companies cannot use a one size fits all approach to new markets and this is especially true in China - companies will benefit by partnering with a local player to help them navigate the complex and demanding market. You can view our research on Chinese traveler trends across generations here. 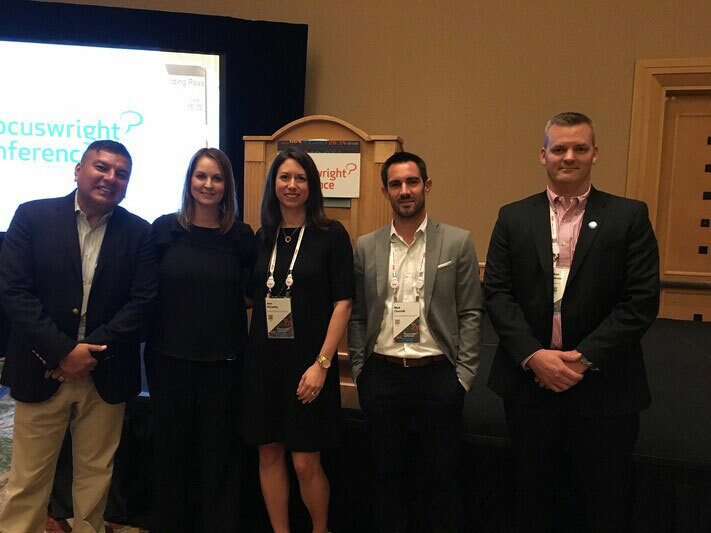 At the forefront of Phocuswright conversations were the emerging trends and technologies that are shaping the future of the travel industry. As younger generations of travelers exert more influence on the marketplace, their technological savvy and reliance on mobile result in new and refined expectations of the end-to-end travel experience. To meet these expectations of a seamless booking and traveling experience, companies are looking to AI, machine learning, chatbots, and more to provide improved personalization and assistance at all phases of travel. 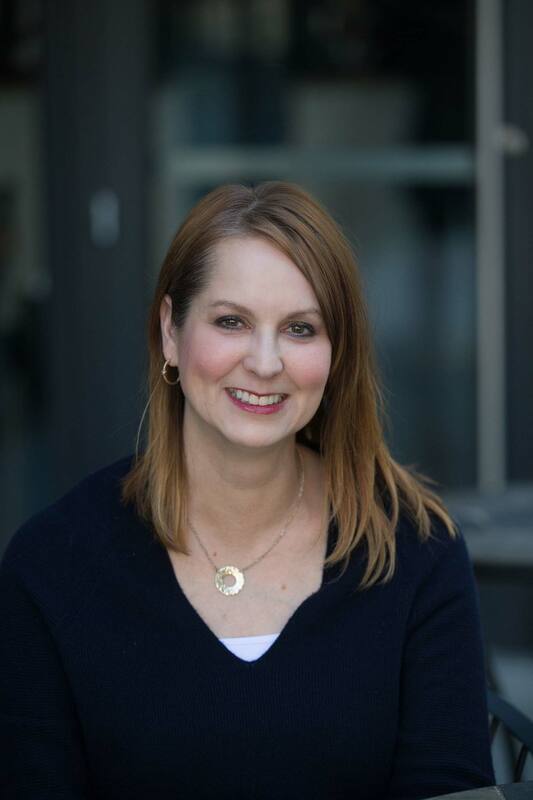 According to Oliver Heckman, vice president of travel and shopping with Google, one in three travelers are interested in using a personal digital assistant when making travel decisions. While strides have been made in voice and personal assistant technology, experts at Phocuswright agreed we are only on the cusp of this bourgeoning technology but all are optimistic at the possibilities it might one day provide. Possibly the newest buzzword in the travel industry, blockchain made an appearance in several discussions as presenters grappled with the question of how it might impact travel. While there are numerous use cases for blockchain, payment processing seemed to the most generally accepted form of early adoption in the travel industry. As is the case with most emerging technologies, broad adoption of blockchains suffers from a chicken or egg scenario, whereby the widespread use of the technology will not be possible until a critical mass of users and companies can transact contracts and payments through the system. It will be interesting to see what happens with blockchain in the coming years, though most executives agreed that they do not consider it to be an imminent threat nor yet a viable opportunity for their business. Our very own CEO Mark Okerstrom was on hand to talk about Expedia’s challenges and opportunities in the marketplace. Mark said on stage that "Expedia is in a position to capitalize on the operational foundation that we've built in recent years that will help us create improved customer experiences. It is time that we put the 'A' back in OTA.” Further, he said he sees nothing but endless runway ahead in terms of untapped supply and continued geo expansion. 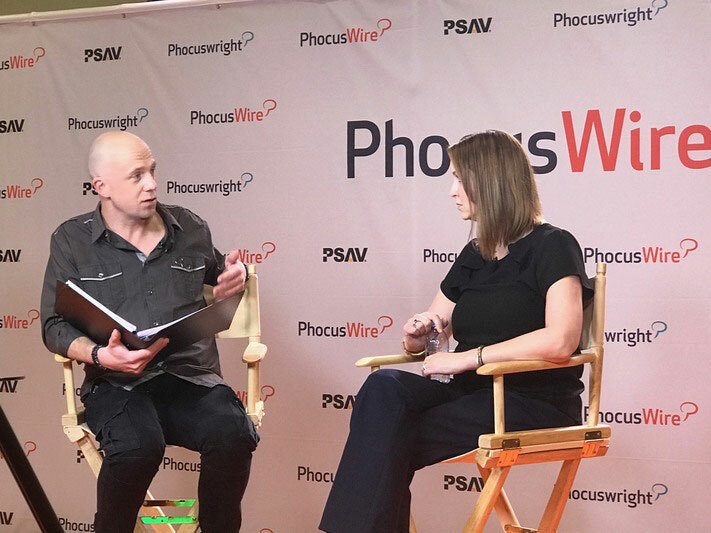 We are excited to see how these conversations and trends that came out of Phocuswright will play out in the coming year, and are already excited to regroup in Los Angeles next Fall for Phocuswright 2018. We hope to see you there!